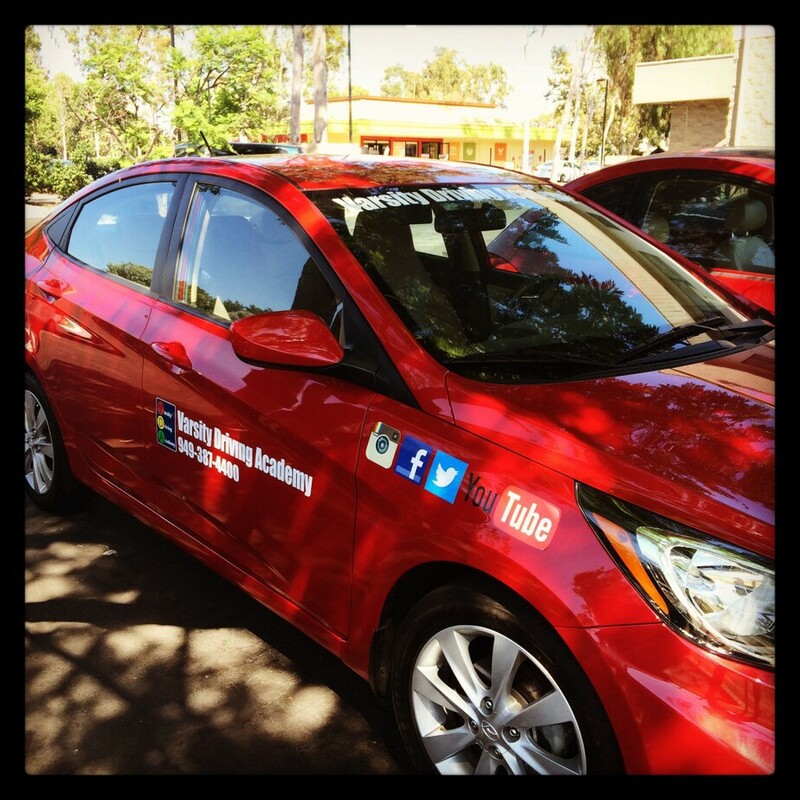 Students at Eldorado Emerson Private School are choosing Varsity Driving Academy to get the best driving lessons around. We allow students to make their own schedule, have the confidence to ask questions and teach defensive driving tactics. Everything we do is to not only keep our students as safe as possible while behind the wheel but to keep the roads safe as well. Learn more about the services we offer below and then register for classes today! Welcome to Varsity Driving Academy Eldorado Emerson Private School Driving School! 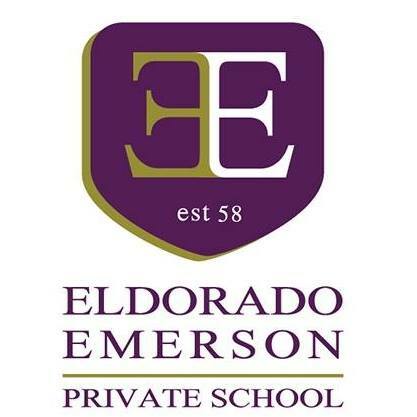 Eldorado Emerson Private School students can take advantage of our free pick-up and drop-off service for behind the wheel training sessions. This service is free to all of our students and helps keep the focus on learning. Online learning is a great way for students to make their own schedule during a busy high school career. Students register for classes and can get started right away. Since the classroom is a virtual one, students can log in from anywhere they have internet access and start learning. Our online sessions will include all of the basics and cover all of the material set by the DMV to ensure safe driving. Traffic laws, tips, tricks, everything a student needs to know can be covered online in preparation for the written test at the DMV. By offering all of the above online, we give students the freedom to make their own schedules. Log in and log out whenever you want and when you come back, you’ll start from where you left off. Once you’ve taken the written test, it will be time to put those lessons to the real test. Your first behind the wheel session is meant to introduce you to the road and validate your learner’s permit. A learner’s permit can only be validated by a trained, certified professional. We allow students to schedule their behind the wheel sessions whenever they want but recommend the first session be as soon as possible after getting your permit. During each session, each student is given one on one time with a trainer. We feel this time should be judgment-free and students should feel comfortable in asking any questions they may have. We will also be helping students learn how to drive defensively. Defensive driving is the best way to remain as safe as possible while on the road. 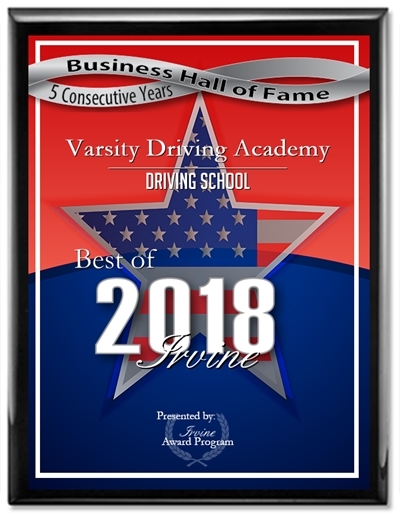 There are many packages we offer and ways to customize your experience with Varsity Driving Academy. However, the best package we offer will always be the DMV package. Students who choose our DMV package get a concierge-like experience that gives them the freedom to learn with less stress. We will call and schedule appointments with the DMV. We will also offer a free ride to the DMV for the final test. When we arrive, we will hand you the keys to the same car you’ve been training in and allow you to use it for the final test. The DMV package is just one of the ways we go above and beyond for our students on a regular basis. Please contact us for more information regarding our utilities at (949) 387-4400.